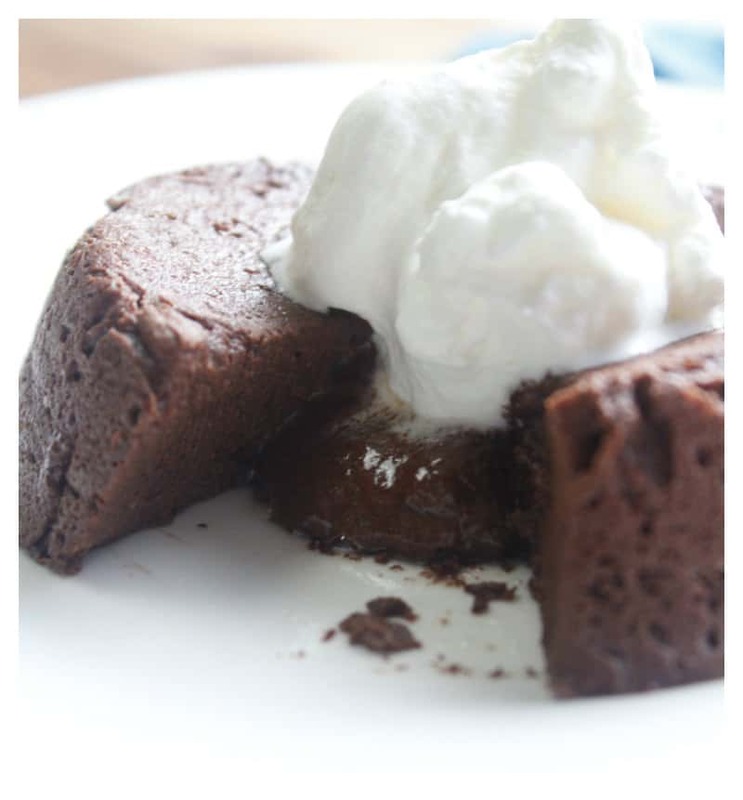 We have a new Keto meal plan for you and it includes my #1 all-time favorite Keto Chocolate Lava Mug Cake recipe! 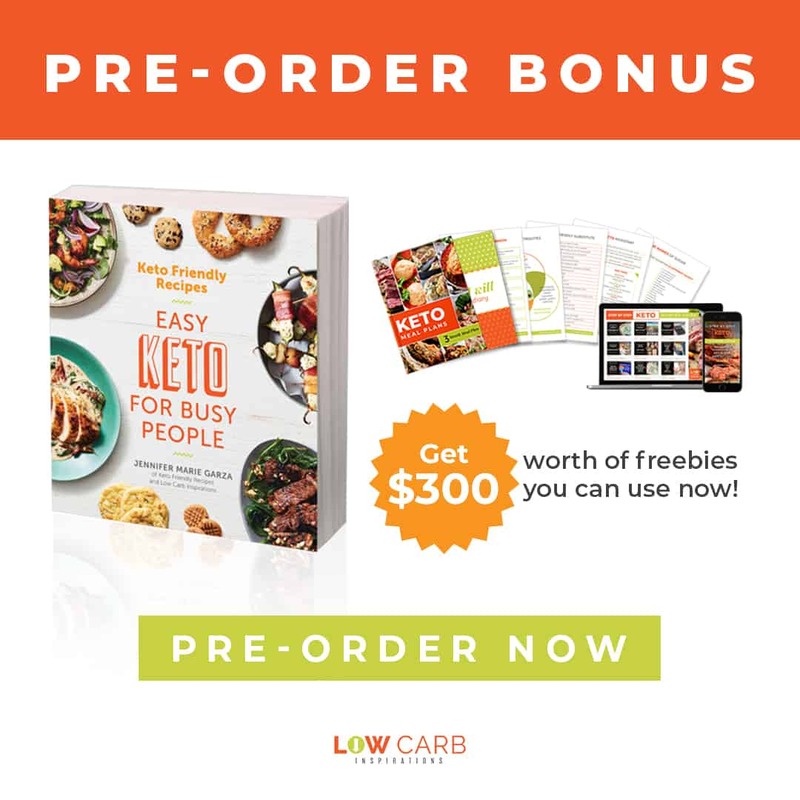 It’s definitely worth printing out and adding to your Keto cookbook! 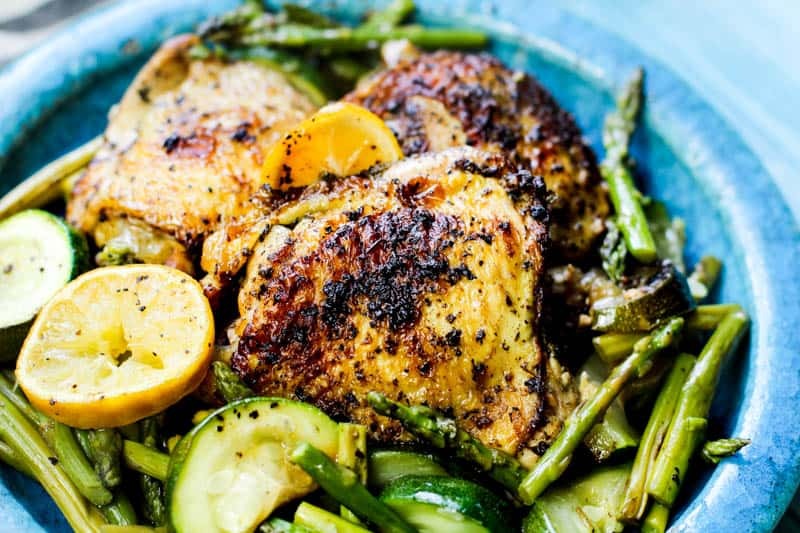 Maybe a keto diet meal plan can work for you. These blank recipe journals come in two different sizes. They come in an 8.5 x 11 or a 6 x 9 size and they have the cutest designs on the cover! As soon as my books arrive I will be sure to take a photo and show you what they look like. I’m so excited! Here’s how this works: Every week I will update this post on Friday with the latest Keto Meal Plan for the week. You will be able to download the files and use for your weekly meal planning. I will not save the previous weeks plan, so be sure to download it before it’s gone! 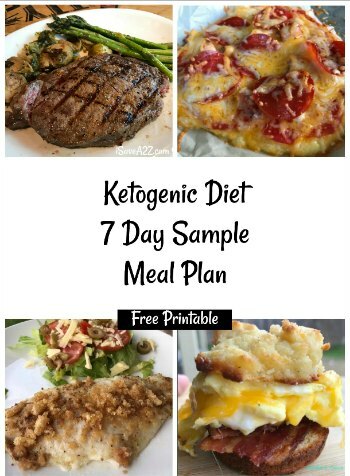 In this Keto Meal plan layout, I will include all the photos and the Keto meal plan so that you can see what they are but I will create a one-button download where you can download them all to your own computer so you can create a database of your own. You can skip right to the download instructions below if you want. 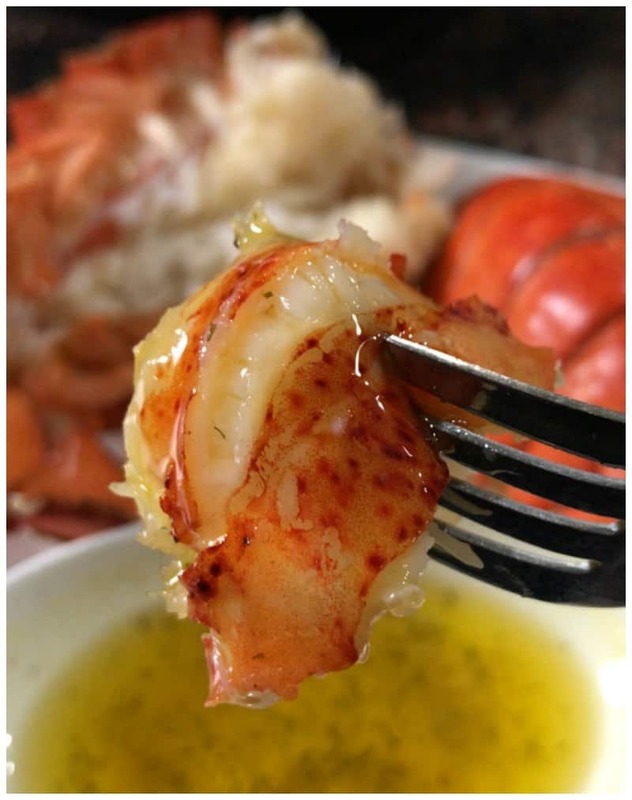 These Keto Friendly recipes are basic recipes that I tend to use in my own meal planning. 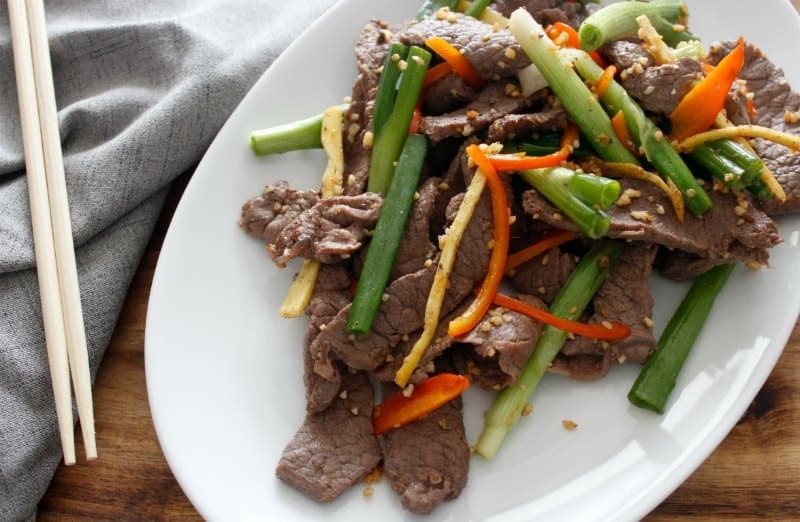 If you want a more custom type plan to fit your dietary restrictions apart from the normal Keto guidelines, I highly suggest you subscribe to a meal planning service such as my personal favorite, FreezEasy. She has tons of Keto friendly recipes but she also has tons of other plans for everything from Paleo to Gluten Free options too. It’s a wonderful and super easy service that is inexpensive, saves you time, saves you money, but more importantly, saves your sanity from creating meals for many different people. PerfectKeto Products Use Promo Code isavea2z to get 20% off collagen, MCT oil, Powders, Keto Base, Exogenous Ketones and more! There are many breakfast drink options mentioned in the meal plan each week. You can find the recipes I use each morning here for my bulletproof coffee, bulletproof tea, bulletproof bone broth or you can even have regular coffee too. It’s totally up to you! Here’s one more tip for the week. Get yourself a vegetable spiralizer! It is a lifesaver! It doesn’t have to be an expensive one either. I have the KitchenAid Spiralizer that wasn’t cheap but once I realized how much I used it every week, it was worth every penny! Have you seen the price of pre-cut zoodles lately? Yeah, crazy high prices. You can make your own and it doesn’t take that much time either. Scroll down to the very last recipe to download this bundle of recipes! Here are a few photos of the recipes that are included in this weeks download! 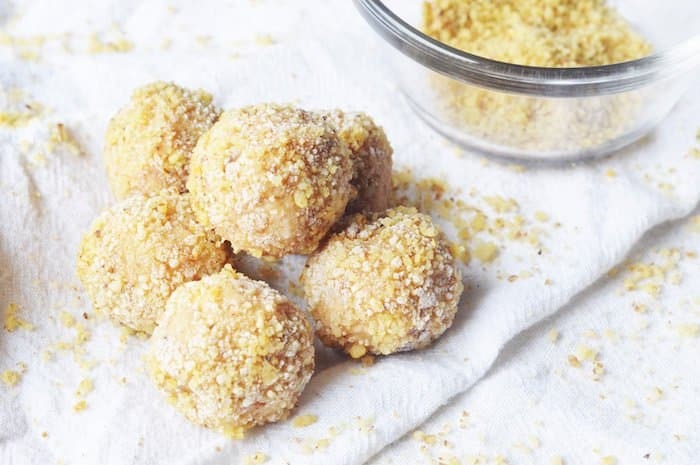 Here are two Keto Desserts that I just know you will love!! 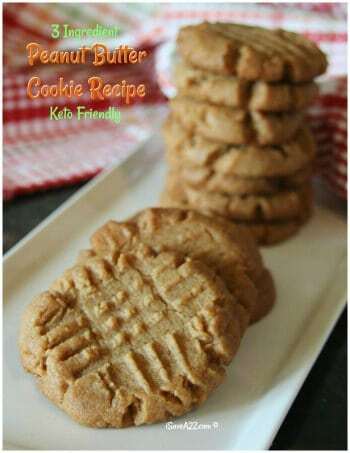 We are featuring this first dessert recipe again because it is such a crowd pleaser! If you haven’t tried it yet, you must!!! 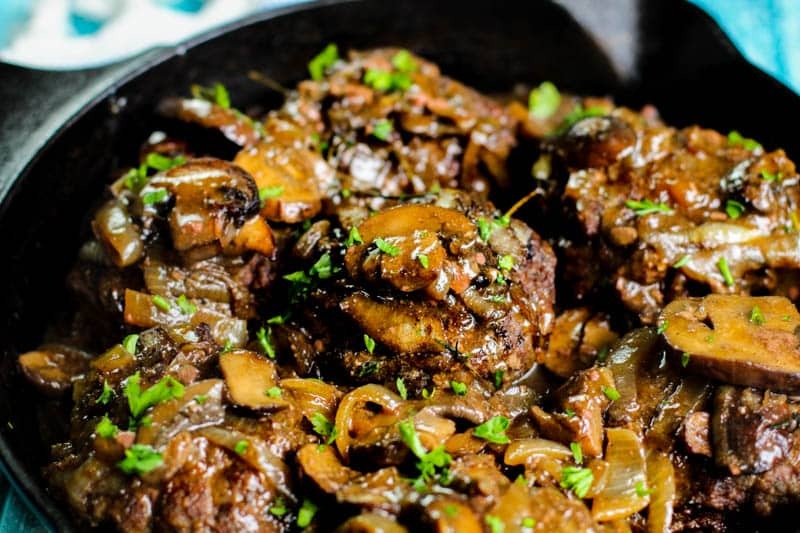 This week we are putting the spotlight on an old favorite recipe of ours. We continue to get lots of love for this Low Carb Cheese Crackers! It is so good! If you have not tried it, I highly suggest you do! 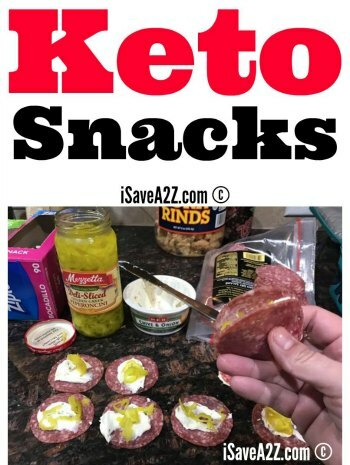 This is the perfect keto snack idea for any day of the week! 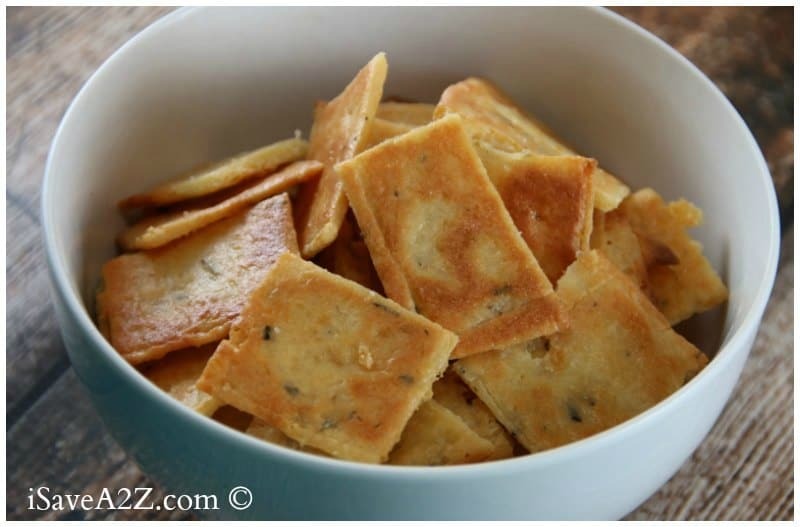 You can see the recipe instructions for the Low Carb Cheese Crackers here! You won’t be able to access previous meal plans so be sure to download them directly (see the download instructions below). Simple Way to Start the Ketogenic Diet article that explains how the Keto Diet works. 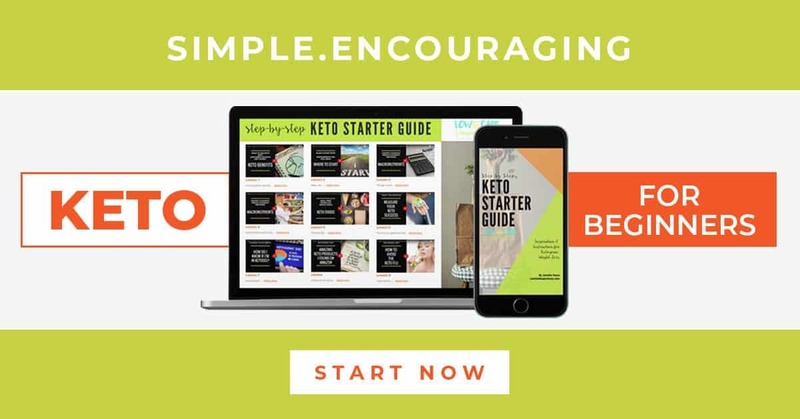 Keto Starter Guide Video Course that walks you through a step-by-step startup process from cleaning out your pantry to planning your first meal! Have you tried a keto meal plan?